See the complete list of winners below! Laura Wright, as Carly Corinthos, General Hospital Pictured: Eileen Davidson (Y&R), accepting her award for Outstanding Lead Actress In A Drama Series. 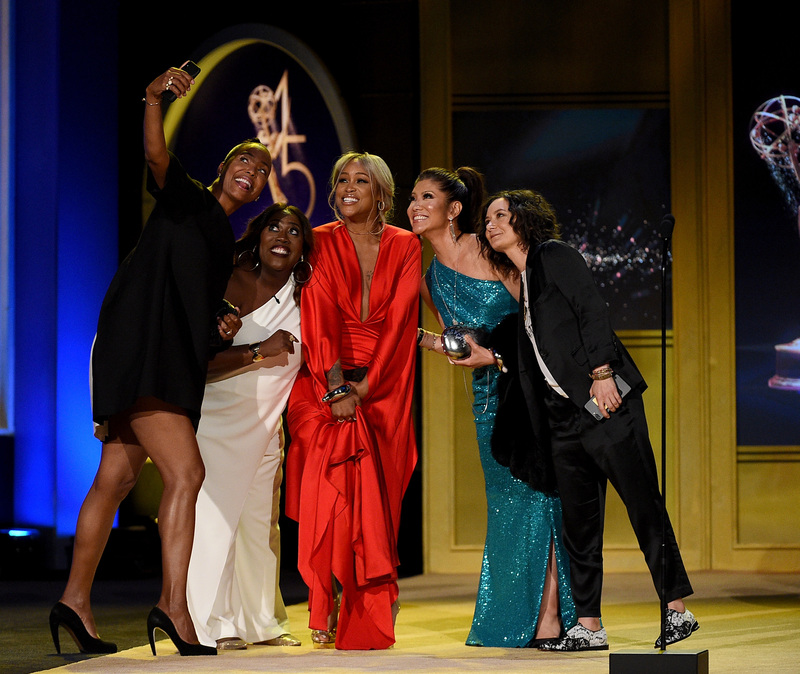 The View Pictured: The cast of The Talk (Aisha Tyler, Sheryl Underwood, Eve, Julie Chen, and Sarah Gilbert), accepting their award for Outstanding Talk Show/Entertainment. 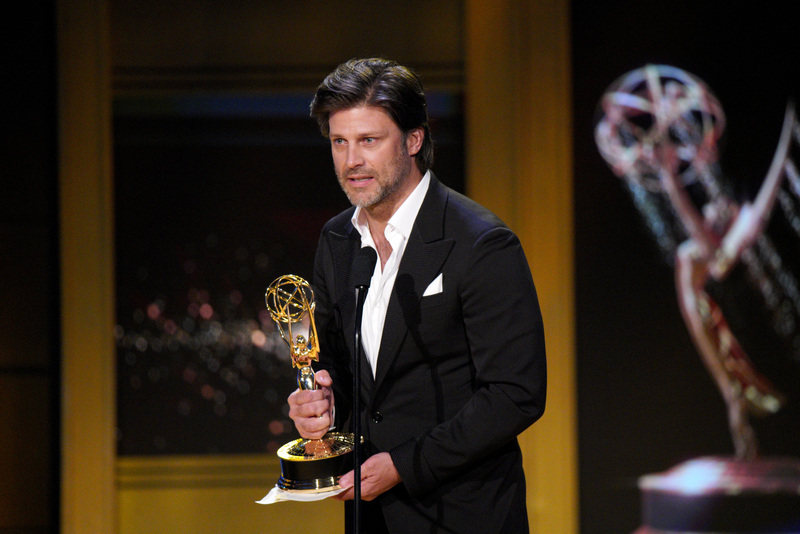 Greg Rikaart, as Kevin Fisher, The Young and the Restless Pictured: Greg Vaughan (Days Of Our Lives), accepting his award for Outstanding Supporting Actor In A Drama Series. 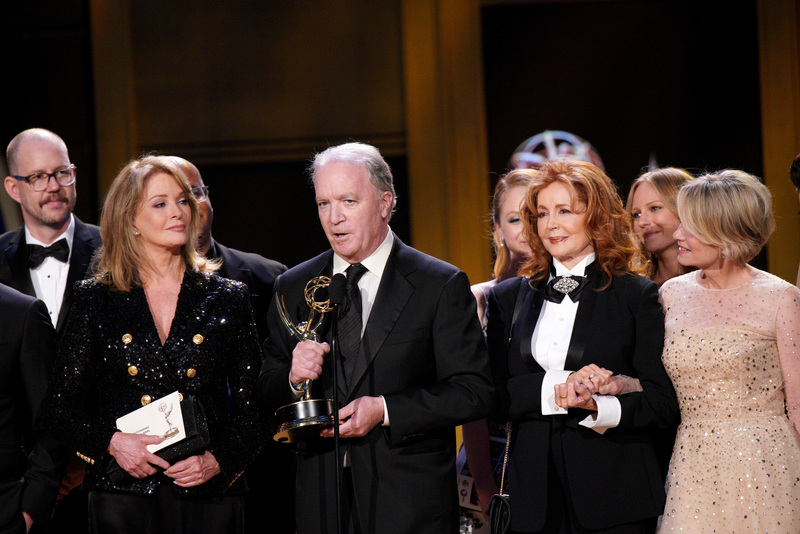 The Young and the Restless Pictured: Deidre Hall, Ken Corday, Suzanne Rogers and cast and crew of Days of Our Lives accept Oustanding Drama Series. Watch ET Canada’s recap of the 2018 Daytime Emmys below! Congratulations to all the winners! 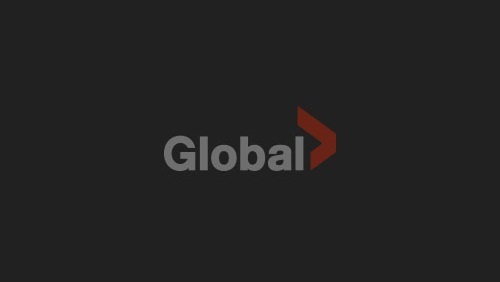 Watch The Young and the Restless, Days of Our Lives, and The Talk weekdays on GlobalTV.com or the Global Go app.